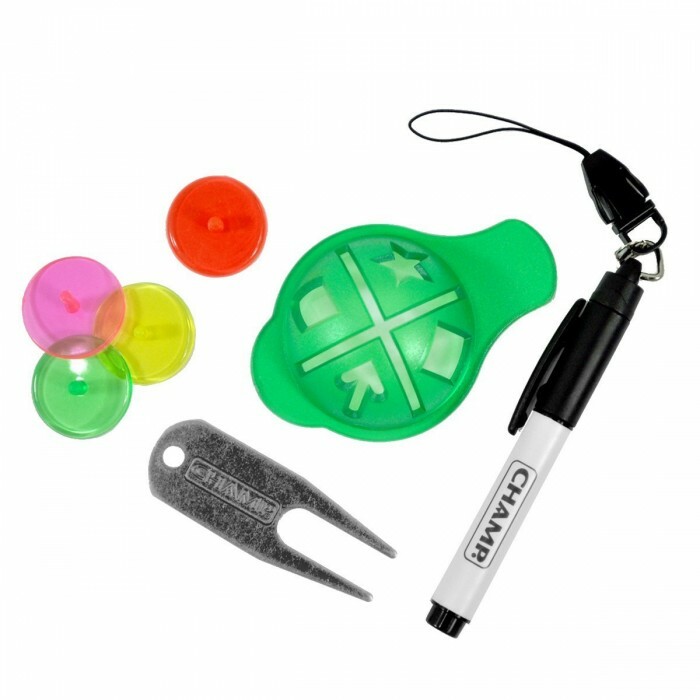 WE SHIP MOST ORDERS WITHIN 24 HOURS!!! 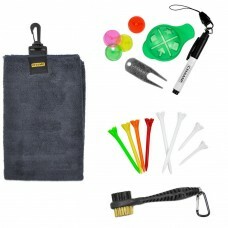 ........Yes this are BRAND NEW set still in the factory pack! 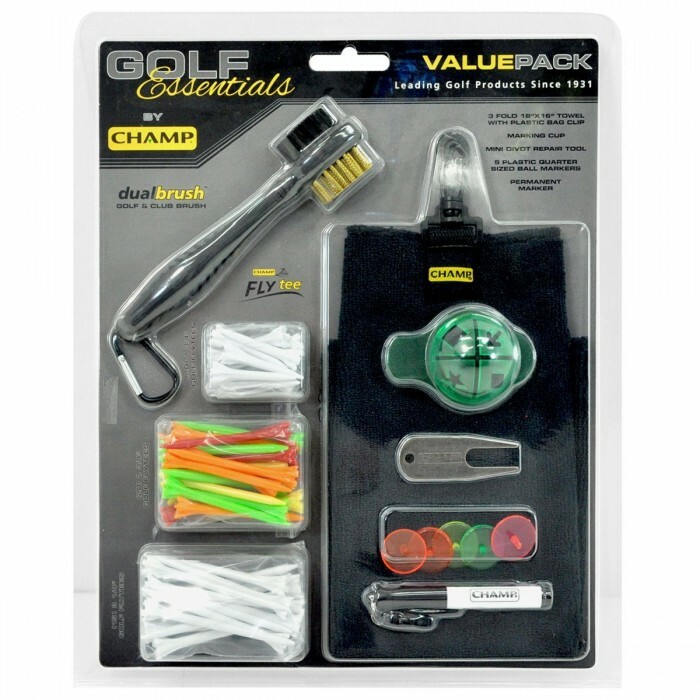 The Champ Golf Essentials Value Pack includes all the tools you need to take along for your golf game. 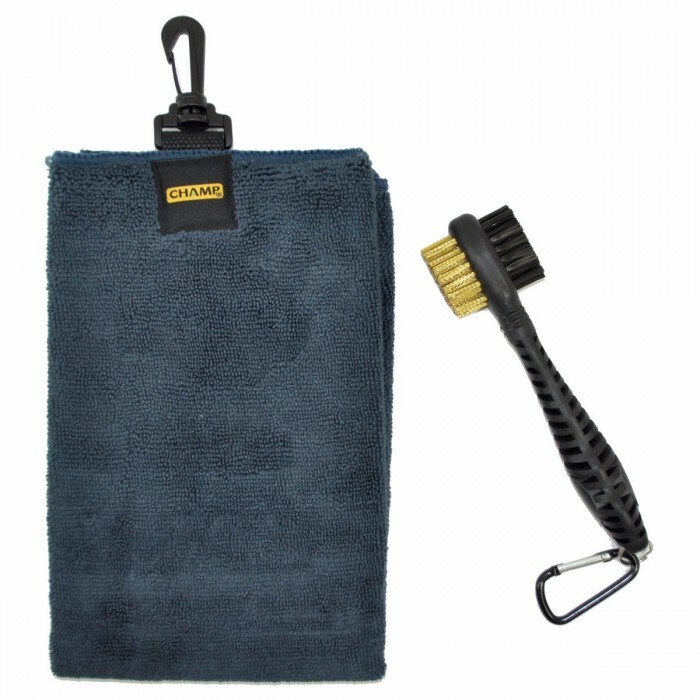 It features an 18" x 16" towel with a plastic bag clip, three sizes of tees, a marking cup, a divot repair tool, five ball markers, a dual golf brush, and a permanent marker. 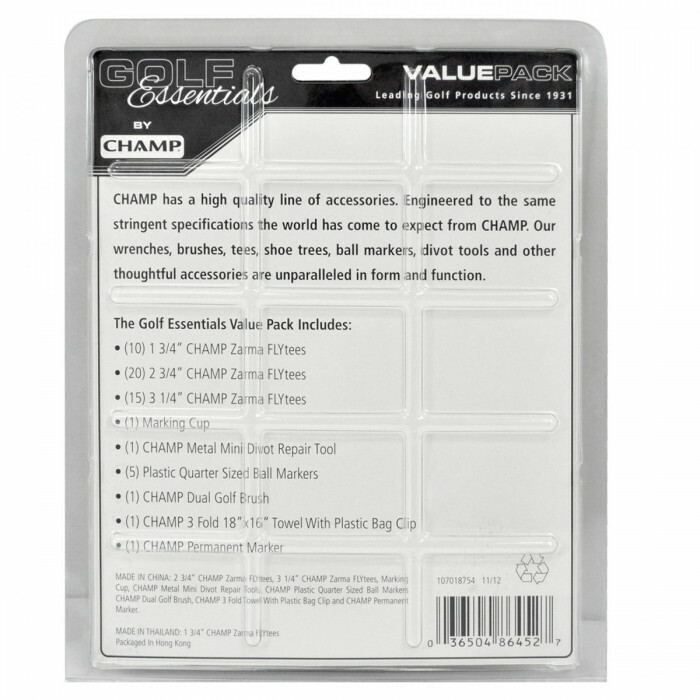 Be completely prepared for your next golf game with the Champ Golf Essentials Value Pack.